When looking for a suitable gift to send to friends or family in any international location, flowers make an excellent choice. You can send flowers from Canada and the United States to pretty much any international location you can think of, which makes them a convenient choice for a birthday, anniversary or similar important holiday. Log on to a florist's website to find out their worldwide coverage, including things like same day delivery policies. You can consult with a florist in case your international destination is not listed and they'll be happy to help you find a way to send flowers to your intended recipient. How the process works involves the first step of going online and contacting a florist to make your selection from the flowers available. You then indicate your international destination and arrange for payment. The florist will contact an associate florist in or near the destination city to process your order. 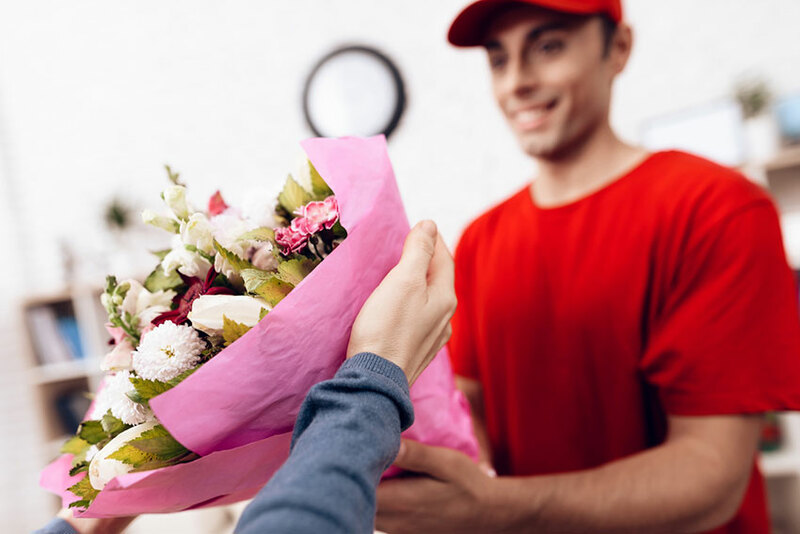 The delivery will then be made from there, ensuring that fresh flowers will be delivered to your international destination in as little time as possible. For example, if you wanted to send flowers from the USA to China, the florist would contact an associate in Hong Kong, Shanghai, Beijing or another major city closest to your international destination. From there, the flowers would be shipped out to the appropriate location, aiming for the fastest possible delivery. If you wanted to send flowers from home to an international destination such as Europe, you could easily arrange for deliveries in Denmark, France, Germany, Greece, Hungary, Italy, Portugal, the United Kingdom and even Ukraine. The flowers would be sent from the capitol or nearest large city within those countries. International delivery is safe and fast because the purchase is not usually required to travel over a long distance. Other international destinations of note for delivery of flowers include: Australia, India, Israel and Japan. You can arrange to send flowers to an international destination in South America. Argentina, Brazil, Chile, Columbia, Peru and Venezuela are all easily-accessible international destinations for flower delivery. As you can see, there is practically no limit to which international destination you can send flowers to. Contact a florist today and they'll be happy to discuss with you the options available for delivery anywhere in the world. A floral arrangement makes a great gift not only because it helps to reduce stress and boost feelings of happiness, but because it is truly convenient to send them wherever you wish your gift to go.